Lloyd was born in Wellington (1940). 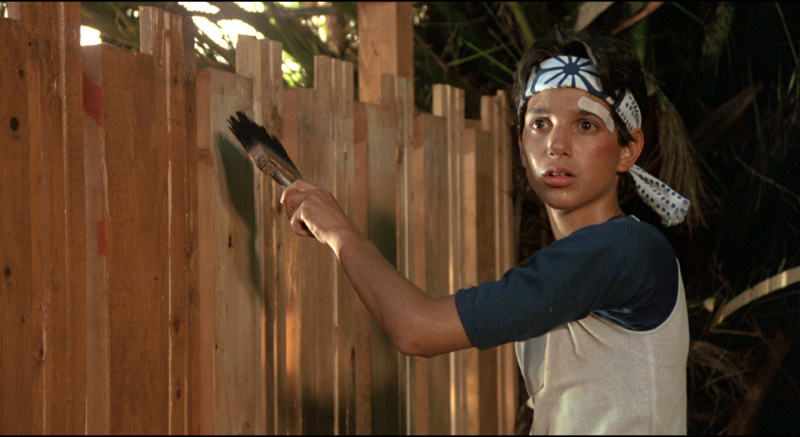 He started playing table tennis at age 7 because there was a table tennis table at his home. He and his father, brother and sister played. Audrey Hughes (1947 NZ Women’s Singles Champion) use to visit occasionally and play table tennis with the children. 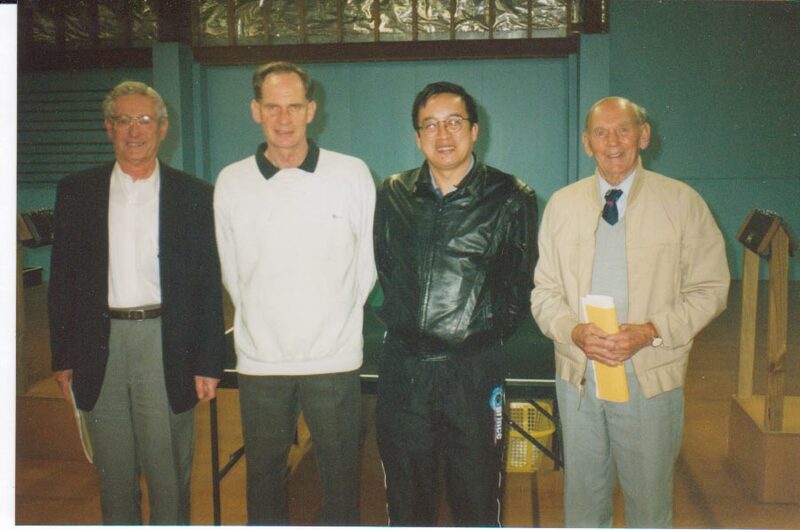 When Lloyd was 10, he played table tennis socially at the Cashmere Community Centre (Khandallah). Lloyd played football at school, as a centre back. 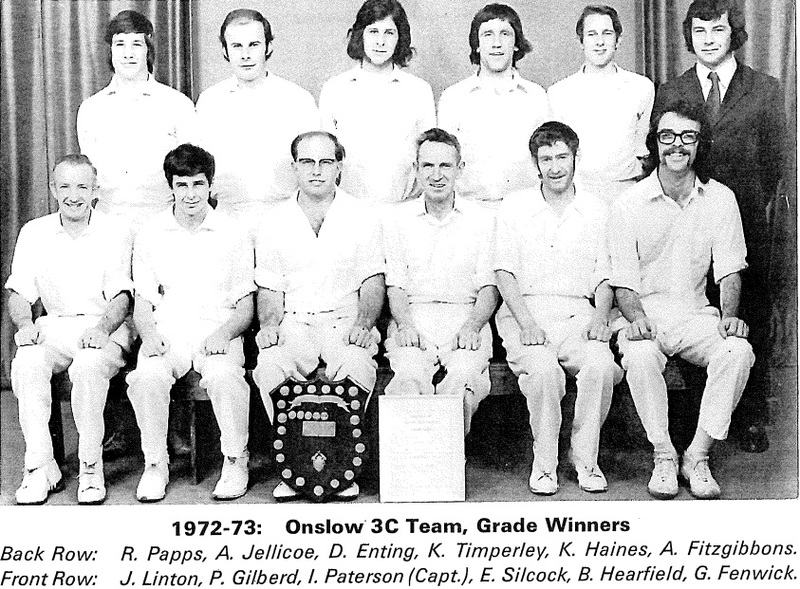 He joined the Onslow Table Tennis Club at the age of 15. He recalls Ivan Houghton and Gary Roselli from his early days at the club. 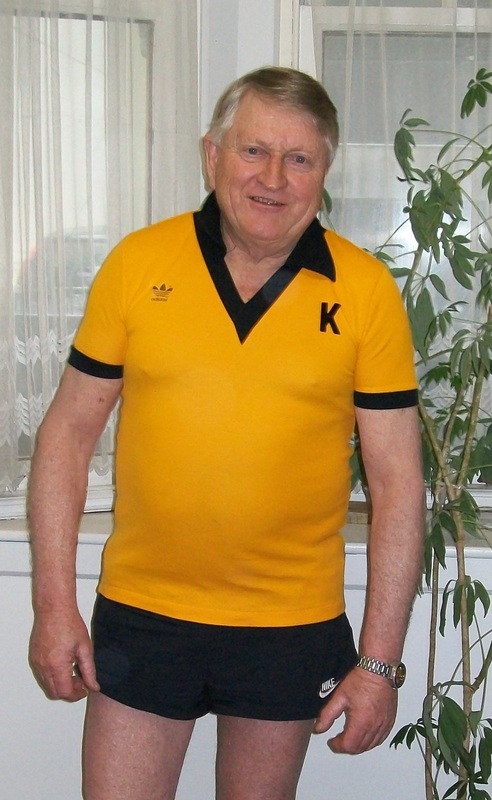 Paul Escott was to join the club 2 years later and they were to play in the same interclub team in the early 1960s. Lloyd received the most improved player award at the Onslow Club (1960). After school Lloyd served a 5 year apprenticeship (10,000 hours) and qualified as an Upholsterer. He played football for Waterside and Johnsonville. In 1968 Lloyd joined the Tawa Club, which had been started by Colin Alexander and Richard Hull. 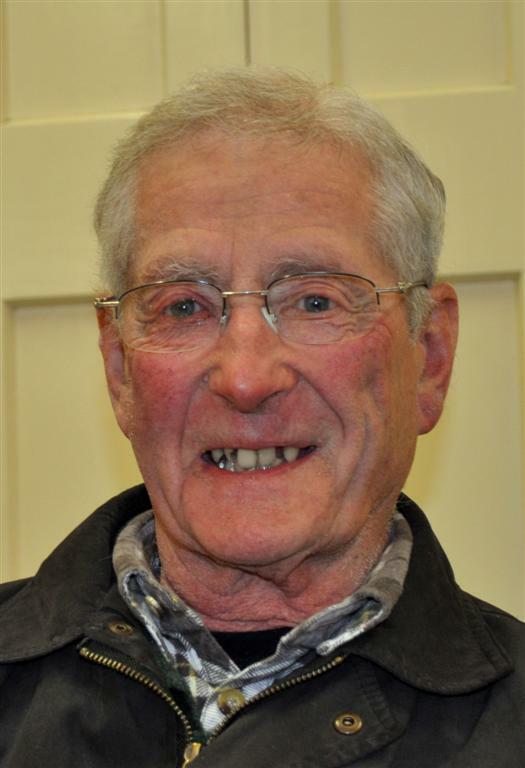 He was to be in the same team as those two in the Kapiti A Grade Competition as well as Reg Hall, Bruce Lockhart, Chris Talbot, Ian Talbot and Murray Talbot. 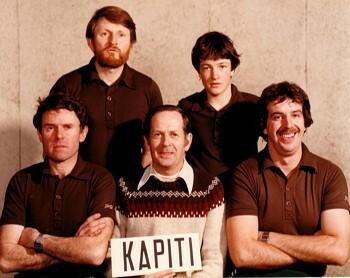 Lloyd was a member of a number of Kapiti Men’s Team that went to the New Zealand Championships between 1981 and 1992. 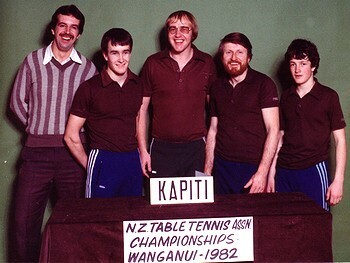 He was the top ranked Man in Kapiti (1980). In 1977 Lloyd joined the Johnsonville Men’s Club. He was to become Vice President (1997-2011) and was elected a life member (2008). He is still the welfare officer there. 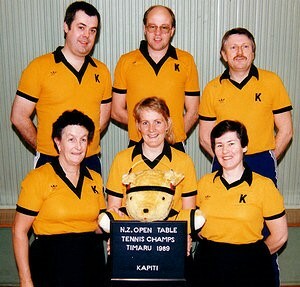 Lloyd has won the Johnsonville Men’s Club Singles 12 times. In Wellington Interclub Lloyd has played in the Wellington A Grade and then the Premier 1 and 2 Grades (1981-2012), mainly for Johnsonville. 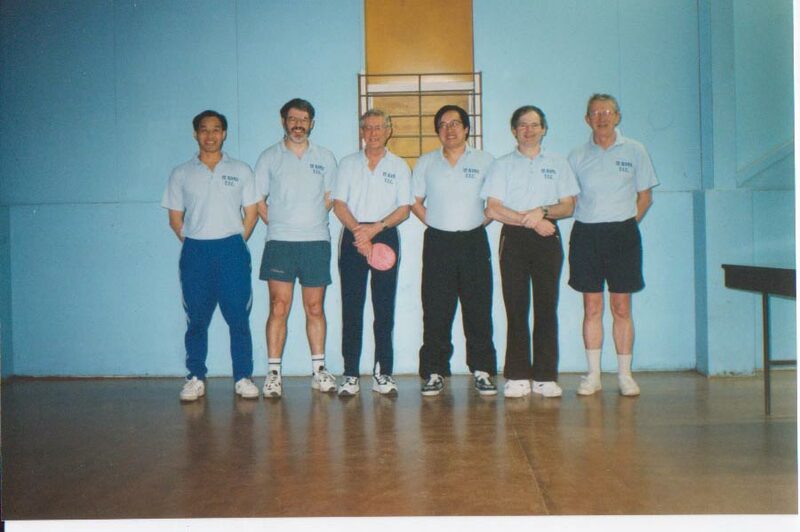 His team included Tony Radford, Ann Gyongyos, Nha Nguyen, Ian Talbot, Martin Young, Colin Alexander, Bob Bell, Jim Pandelidis and Paul Escott. 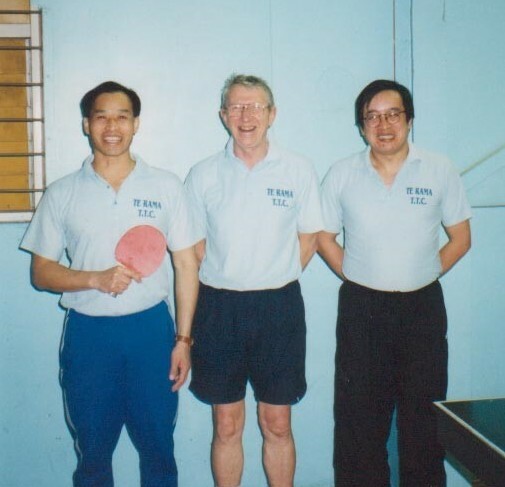 Lloyd won the 2000 Wellington Masters Games Over 55 Men’s Singles and Doubles. Lloyd has a keen interest in motorbikes and owns 7 bikes. He joined the the Ulysses Club (1980) for motorbike riders over the age of 40. Lloyd has been on the Brass Monkey Rally, held over Queen’s Birthday weekend, at Oturehua (Central Otago) on 15 occasions. He has also been on the Cold Kiwi Run, held south of Waiouru, and the Cold Duck Run, in Waipawa.This year Lloyd has became the CEO of The Rusty Nuts Motorcycle Club. The Club organises rallies, including the Grand Challenge, a 1,000 miles (1,609 km) 24 hour event each October. Also the Southern Cross Road Rally (6 day event) from Cape Reinga to Bluff (6,500 km) which is held every 2 years. This year Lloyd has stopped playing interclub table tennis. He is teaching a community education course in Upholstery at Onslow College three nights a week and on Saturday morning. In his leisure time Lloyd enjoys being on the water in yachts and boats. He is a great grand father and loves looking after his 2 great grand children (both boys). 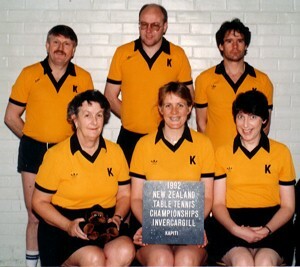 He still plays at the Johnsonville Men’s Club and intends to play at the 2014 World Veterans Championships in Auckland.